AngloGold Ashanti, a global gold mining company with 21 operations on four continents, employed 65,822 people, including contractors, and produced 3.94Moz of gold in 2012. Sunrise Dam is located in the northern goldfields of Western Australia, 220km northeast of Kalgoorlie and 55km south of Laverton. 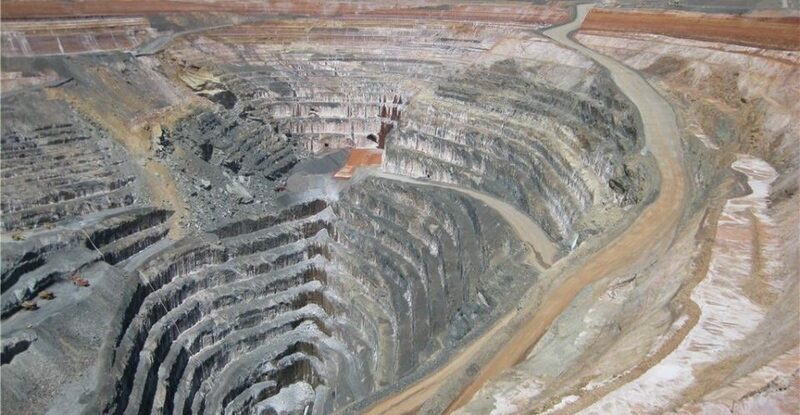 The mine will transition from a combined open pit and underground operation to solely underground mining during 2013. To provide a distributed I/O based control system for monitoring and control of several key underground pump stations from the surface. 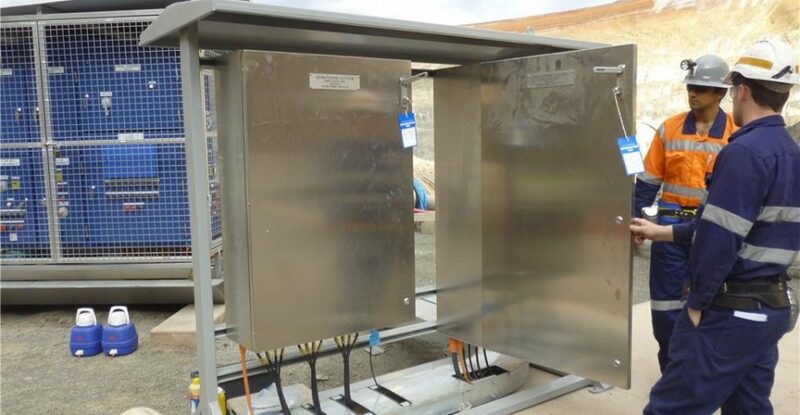 It was a requirement for the company providing the control system to also provide control panels as part of a major services contract and also coordinate the on-site installation with minimal involvement from AngloGold. All underground systems were to be interconnected via a fibre ring to the surface and the design needed to include localised wiring modifications to pump starter panels to operate independently from the control system on fibre ring failure. KAPP provided a complete turnkey system to AngloGold including design, construction of control panels and coordination of installation on site. 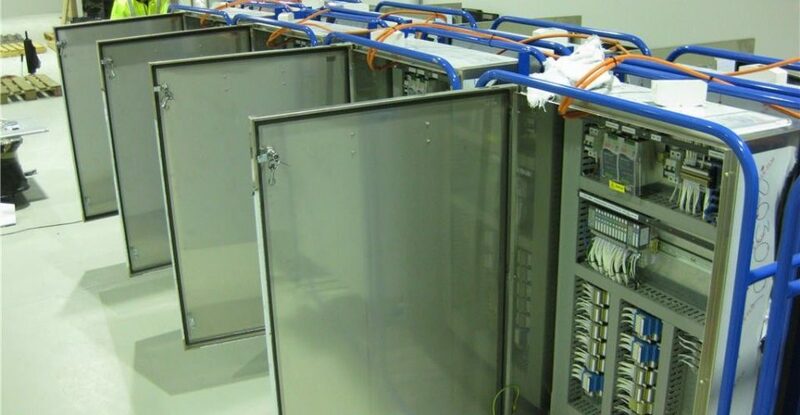 The control system utilised a redundant Allen-Bradley ControlLogix Chassis with multiple remote control panels housed underground utilising Allen-Bradley Point I/O. All remote I/O panels communicate to the PLC on the surface which utilises Moxa Managed Ethernet Switches utilising a ring architecture. Any single link failure would not result in any downtime as the ring would self-heal resulting in uninterrupted communications. 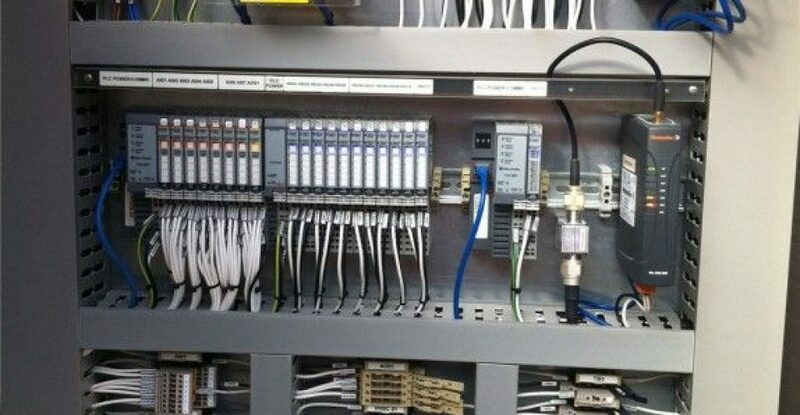 One of the major pump stations in the PCS incorporated its own Allen Bradley PLC and PanelView Plus Touch Screen which enabled operation of the pump station locally in the event of complete fibre link failure. The CitectSCADA system utilised the same graphical template as that used by the CitectSCADA system in the Processing Plant as well as AngloGold’s new Tropicana Gold Mine. This ensured that all AngloGold’s mine sites in Australia utilised a similar look and feel SCADA system. The SCADA system comprised of redundant CitectSCADA Servers with two clients located in the Underground Administration office on the surface. KAPP coordinated the site installation with Hahn Electrical who performed the electrical installation work. Regular fortnightly site inspections by KAPP ensured that the project remained on track and any discrepancies were picked up and identified progressively throughout the project. The project was delivered on time and on budget. Stage 1 of the project has been completed which involved the automated control of all pumps underground. As the foundation has been now built KAPP continues to work with AngloGold on Stage 2 of the project which involves the automation of valves at each of the pump stations.